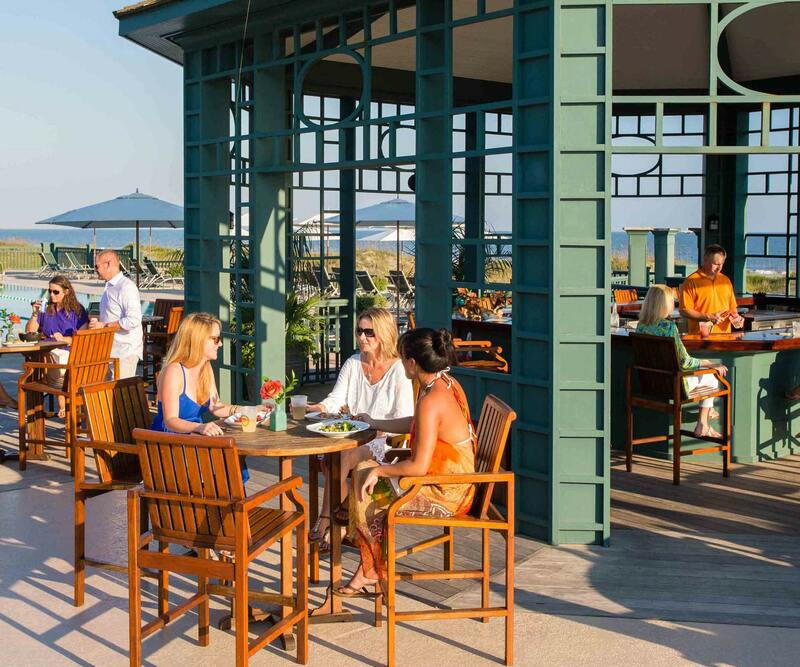 Kiawah Island restaurants are as varied and colorful as the Lowcountry itself. 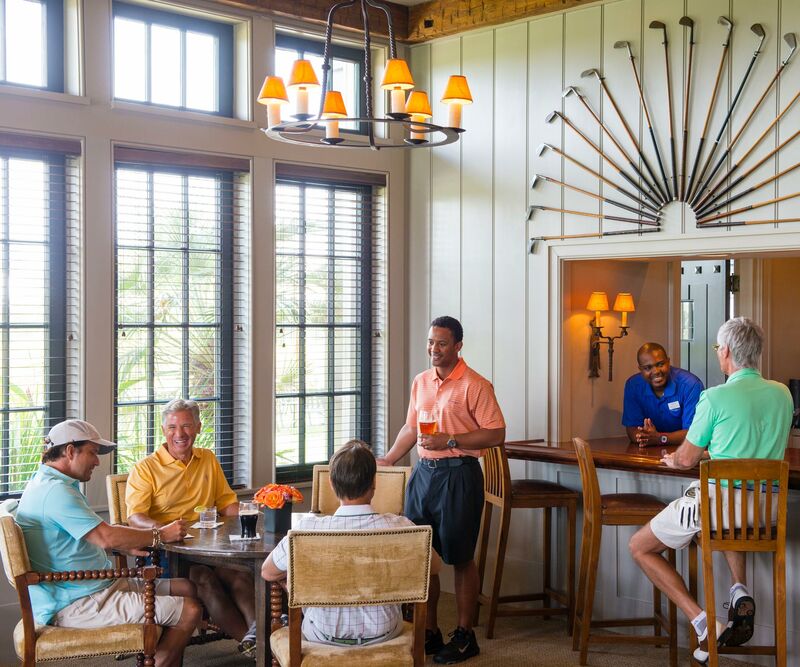 On Kiawah Island and surrounding islands you can eat seasonal, fresh cuisine overlooking anything from a pool or golf course to the Atlantic Ocean. Grab a quick and casual bite after 18 holes, or during a day of shopping at Freshfields Village. Or plan an anniversary dinner at a 5-star steakhouse or a Members-only fine dining restaurant. 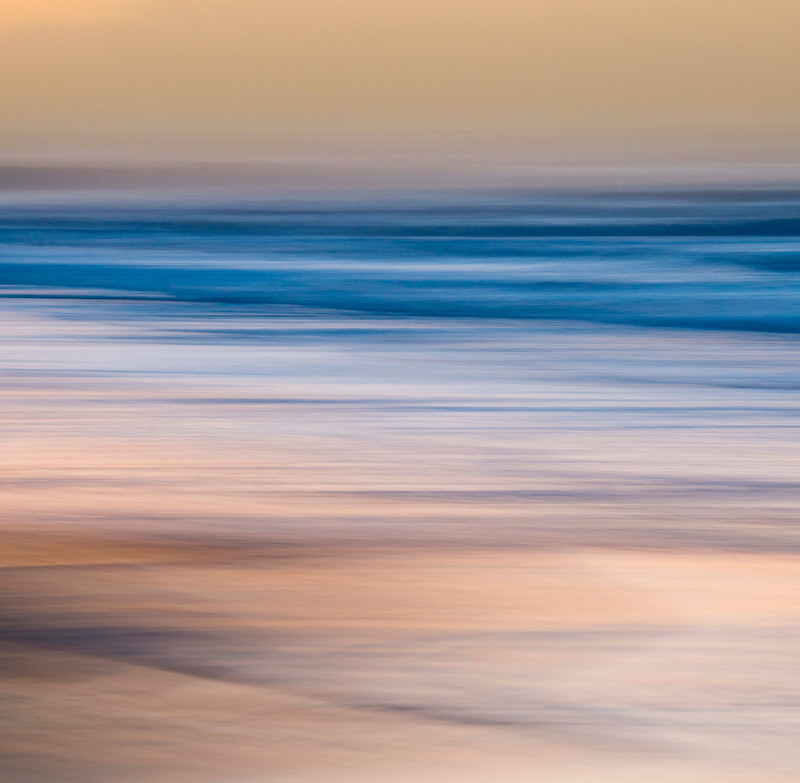 And, just 21 miles away is Charleston, home to more chefs than any other U.S. city its size.